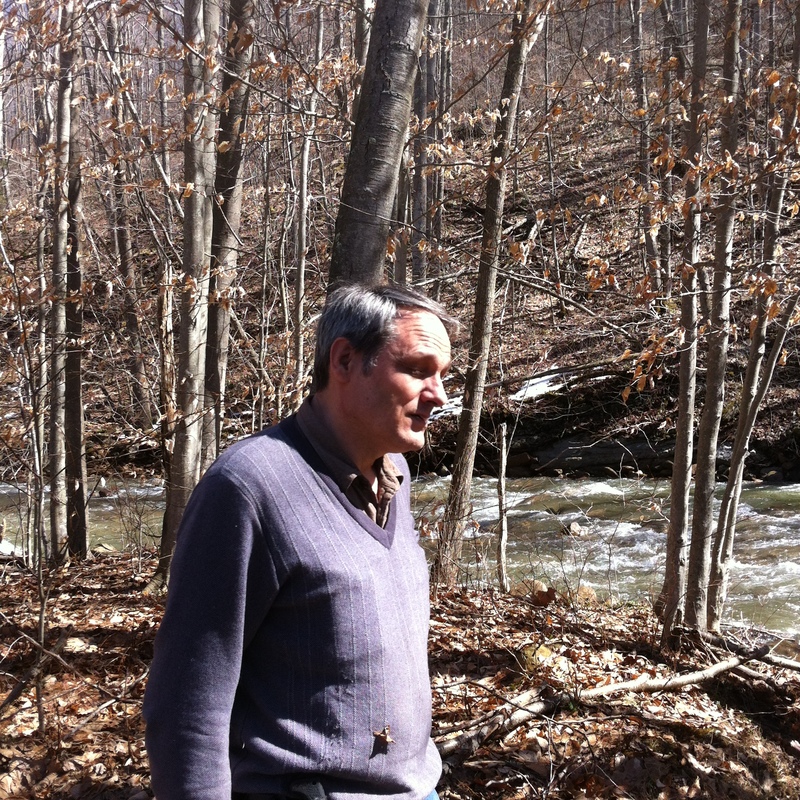 MILL CREEK, W.Va. – Joao Barroso spent years looking for the perfect parcel of land on which to eventually settle his family and build a natural preserve for others to enjoy. Finally, in September 2011, Barroso, 57, found such a place in an approximately 500-acre forested tract near Mill Creek, a small community situated in a picturesque valley in Randolph County. Indeed, the stream for which the village is named roars through his land, full from spring rains and snow melt. It eventually feeds into the Tygart Valley River downstream from his land. The river has formed one of the most breathtaking valleys in this region of West Virginia. 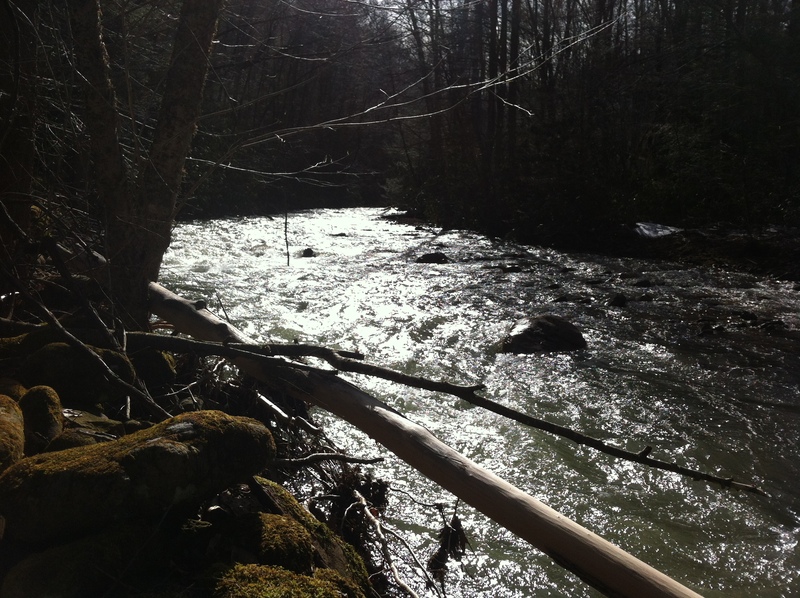 Its headwaters are in neighboring Pocahontas County. From there, it travels about 135 miles before eventually joining with the West Fork River to form the Monongahela River in North Central West Virginia. Beginning in 2014, Barroso added extra acreage to his property, bringing it to a total of about 650 acres. This expansion, he pointed out, demonstrates his determination to acquire land to preserve its natural wonder and beauty. Now, however, the home place he dreamed of having for more than 40 years is in the sights of Dominion Energy, which wants to cross his land with the proposed Atlantic Coast Pipeline (ACP). So, what started out as a dream may well turn out to be a nightmare. While the pipeline has yet to be approved by the appropriate regulatory officials, and the route continues to change, Barroso has been telling Dominion that he does not want the pipeline on this property, as it would compromise his dreams and plans. In addition to passionately arguing that his liberty will be trampled on by Dominion and whoever will sign off on the ACP if it ends up being approved, Barroso also pointed to the damage that will be done to the spectacular beauty of his land. Indeed, if the ACP should cross his land, it will disrupt the pristine ponds – a native brook trout hatchery under development. Also endangered are countless underground springs, the Gooseberry Cave – listed as hibernacula for the endangered Indiana bat – the bubbling springs, and other habitat for threatened and endangered species, the creek itself, and other features, including an old family cemetery on the property dating back to the 1800s. Of course, the mountain ranges extend in both directions far beyond his land. So even if Dominion should pick a route that does not include Barroso’s property, it will still have a 300-foot-wide survey corridor, and care out a 75- to 125-foot swath up and down countless mountain ranges to construct the pipeline, including some in nearby Monongahela National Forest and George Washington National Forest. Depending upon the route chosen, if approved, the pipeline could go through Kumbrabow State Forest, which has the highest elevation of any West Virginia state forest. “It’s just insane,” repeated Barroso. Sounds like a difficult battle but hope all goes well for the land there. Excellent article. Recently, my wife and I have joined his “club” in that Dominion also wants to survey our property, for an alternate route for it’s pipeline. 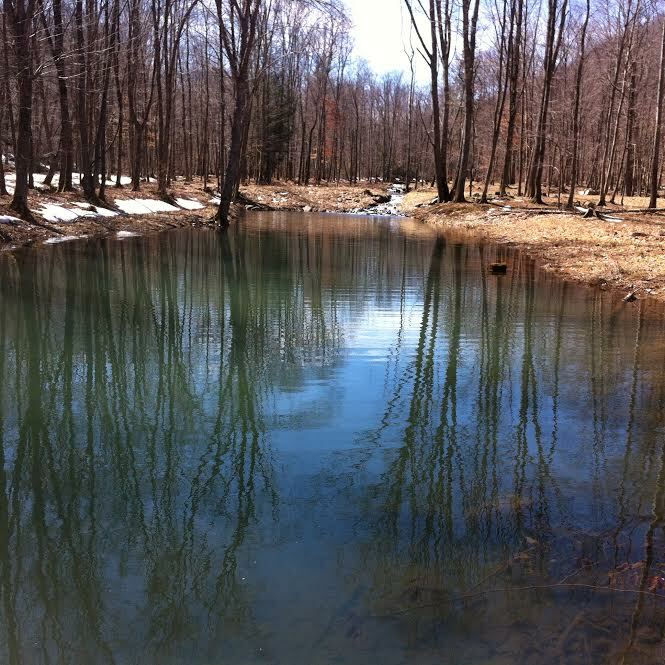 Many similarities to his situation- same county,lots of ponds, native trout stream difficult terrain, wetlands etc. Differences: this place is our livelihood (maple syrup, trout, blueberries). I was heartened by your article where Dominion admitted to having made a mistake, which I believe they should do in our case as well. 650 Acres! 650 Acres! I can see being upset about a pipeline going through a 1/2 acre house lot, but this is private Lordship. People like this would deny the well being and wages of thousands. Thank Goodness for eminent domain. Excellent piece. I agree with the property rights angle. I’m not a fan of eminent domain, but if government is going to exercise that power, it should certainly be very narrowly construed. The “public benefit” should be local to the communities involved, widespread, open and apparent, and immediate (upon completion of the project), not tangential and dispersed like a pipeline to Virginia or Carolina ports. Otherwise, eminent domain is just being perverted to serve as a vehicle for “crony” capitalism. This pipeline issue is just crushing whole communities in WV! Forests are already being stripped away by landowners who believethey cannot stop it, with nothing but devastation left behind. We are running out of time to save what is left of the wilderness and of our lives from the Mountain Valley Pipeline, and their bullying continues unabated.